Research groups on LinkedIn and Google + communities would be excellent resources to help grow the business. As food truck startup my mission is to educate myself and our company. Creating relationships with other food truck owners and building alliances would benefit us by building needed marketing exposure. Google + has many channels to share content and work with professionals who have encountered success and areas of opportunity. As the food truck industry evolves we must continue to grow and develop image that will make our brand logo identifiable. Time is valuable asset, perfecting our craft will makes us more competitive in markets we serve. 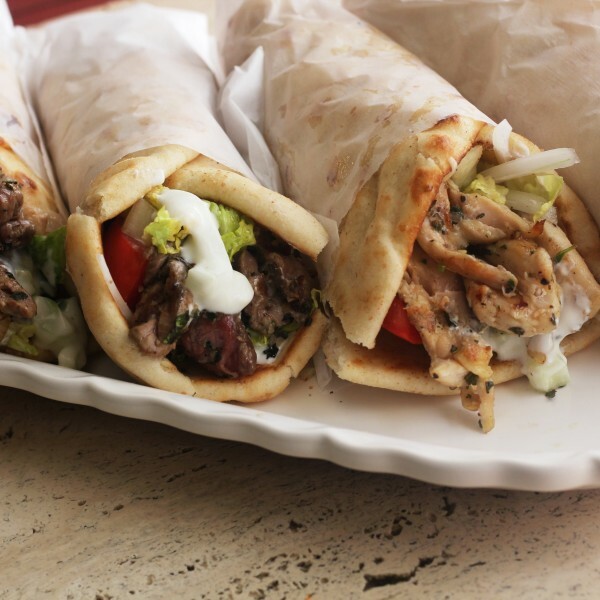 Implementing policies, and procedures assist in improving productivity for Niccos Gyros. Food Truck Entrepreneur is community group, which I have recently joined offering a wealth of content. Food truck nation shares their passion for unique cooking styles, across the USA. Cooking tutorials, promoting products, services rendered, and purchasing equipment are few of the postings I have review today. That is only the tip of the iceberg, networking with business owners is what will get us over the hump. Sharing valuable content; such as success stories and working with local communities. We care about the community, our grass roots philosophies, differentiate our Gyro's story from our competitors. LinkedIn offers the unique ability to network with working class professionals, in the mobile food trucks and cooking industries. Eventually, I may want to recruit a trained chef to assist in the operations if we decide to open 2nd truck. LinkedIn is terrific source to scout talent, and share information with professionals who know the industry’s best. As startup we currently have many pressing needs which acquire my immediate attention. Coupon Networks could be great way advertise the business. Finding new methods to get guests to visit our locations, to try our Gyros. The benefits from coupons are to generate influx of new business and boost revenue. I'm thinking of working a coupon deals with living social that would create buzz about our Greek food. Focusing on benefits consuming organic natural produce, and humanly raised livestock. Developing a coupon campaign, which doesn’t disrupt the normal flow of business with promotional deals. The biggest downfall to using coupon networks is that it costs additional money, which means less money for the high value of our gyros. Keeping our advertising costs manageable, will be essential. Also this could hurt our demand for specific options, because customer would become reliant on the coupons. Some guests may hold out on purchasing products until e-coupons arrive Since we are offering a premium product, we want to ensure we don’t sacrifice our highest quality standards. At the end of the day we want to turn healthy profit that doesn’t take away from the quality of ingredients.